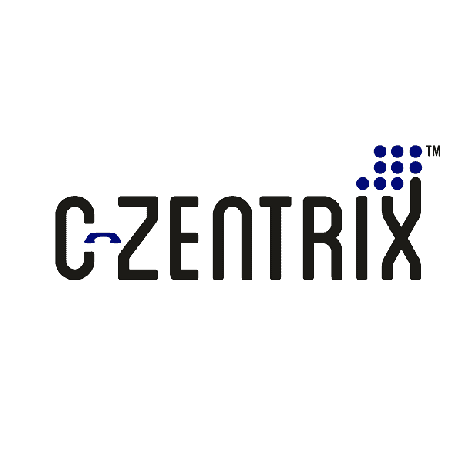 C-Zentrix recently announced the launch of two new products in its Customer Engagement Solutions portfolio, ‘TrixChat’ and ‘ZenBot’. The newly launchedsolutionswould help the customers of C-Zentrix across verticals to stay in touch with their end-customers 24×7. These products are expected to revolutionize the customer service industry with the automation they bring.According to the market study, by the year 2020, the global live chat software market,growing at a CAGR of almost 8% and expected to reach $819.2 million. Chatbot market is predicted to expand at a resounding CAGR of 27.8% by revenue, from 2016 to 2024. By the end of 2024, the global chatbot market is expected to reach $994.5 million. The state-of-art cloud based chat software allows the end users to connect with agents over web and mobile apps. It helps in instant transferof files/documents to the end-customers over the chat and vice-versa. It has unique ‘Chat Barge’ feature that helps the line managers to monitor or assist agents. It has the provision of connecting upto 6 end users with a single agent over chat. The chat can betransferred to a different agent or another agent can be invited over a chat conference.The agents can have canned messages to facilitate the interactions with end-customers.This solution will help in significant utilisation of agents and reduction of CAPEX and OPEX for the businesses. With the introduction and addition of ‘TrixChat’ and ‘ZenBot’ into the wide product portfolio, C-Zentrix is making sure that all the customised Customer Engagement Solutions – C-Zentrix Contact Center, C-Zentrix Applications, C-Zentrix Trouble Ticketing, C-Zentrix Lead Management , C-Zentrix Conferencing Bridge , C-Zentrix Robo Call Solution , C-Zentrix Missed Call Solution , C-Zentrix Screen Logger are available under one roof for its customers.